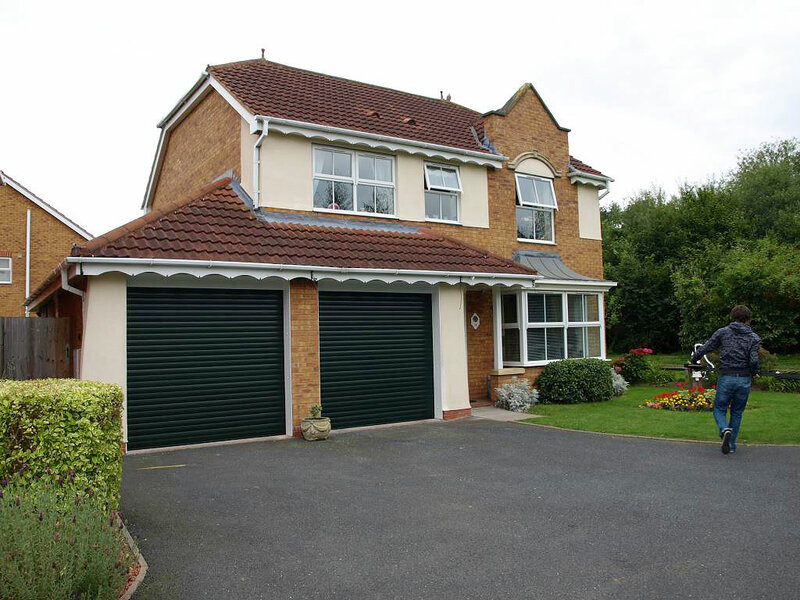 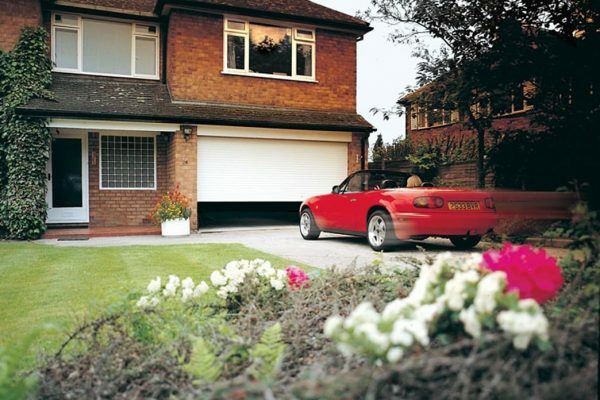 Roller doors are vertically opening , fully insulated designed to give thermal and acoustic insulating properties. 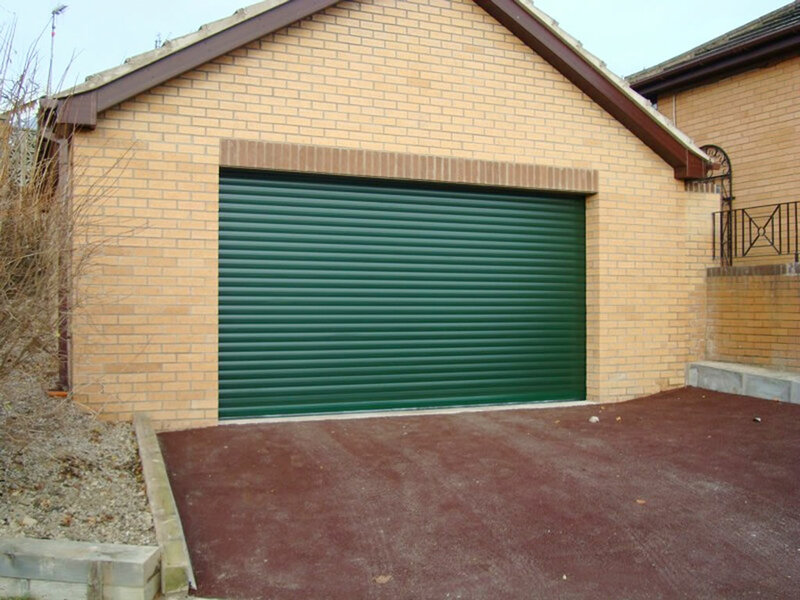 Remote control operation with wireless Optical Safe Edge system (CE compliant) activated by a physical obstruction which will immediately stop the door and return it to the open position. 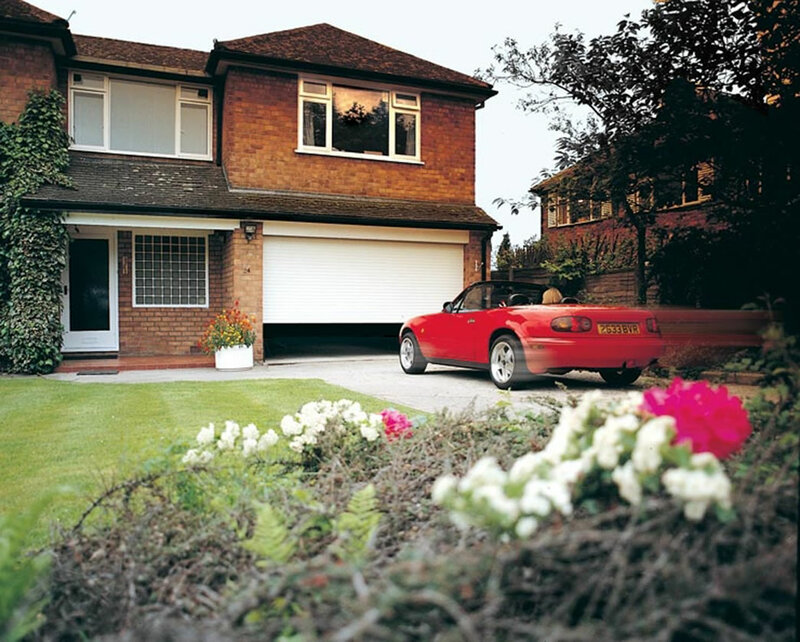 Remote control roller doors give excellent drive through access, in-built courtesy light, compact when rolled up (enclosed in a canopy box) giving better headroom the warranty given is 2 years guarantee on all manufactured parts, the tubular motor carries a 5 year warranty and the door colour finish has a limited 10 year guarantee. 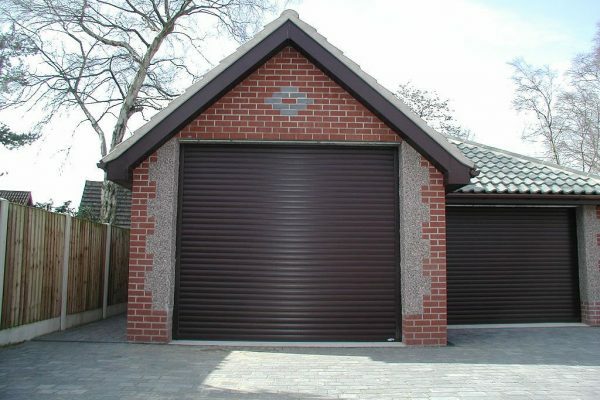 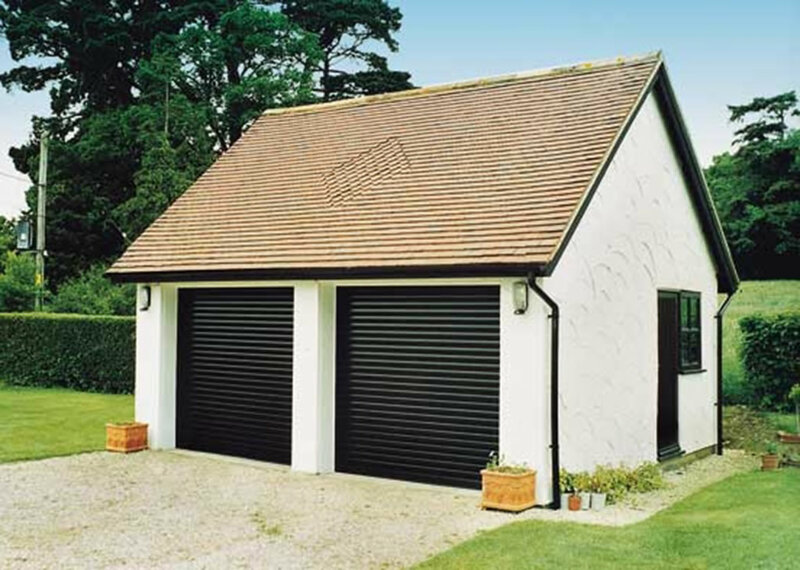 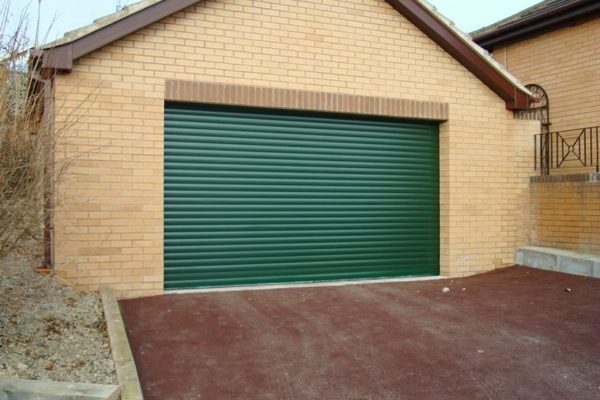 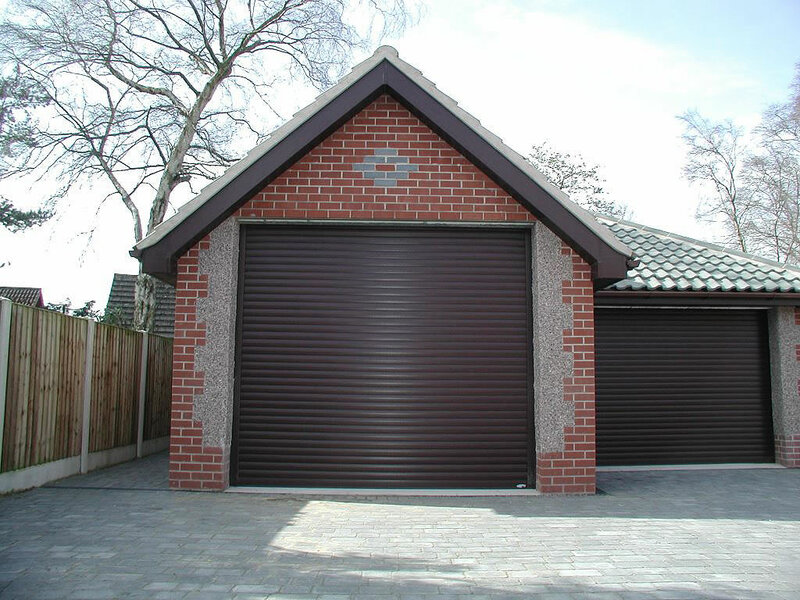 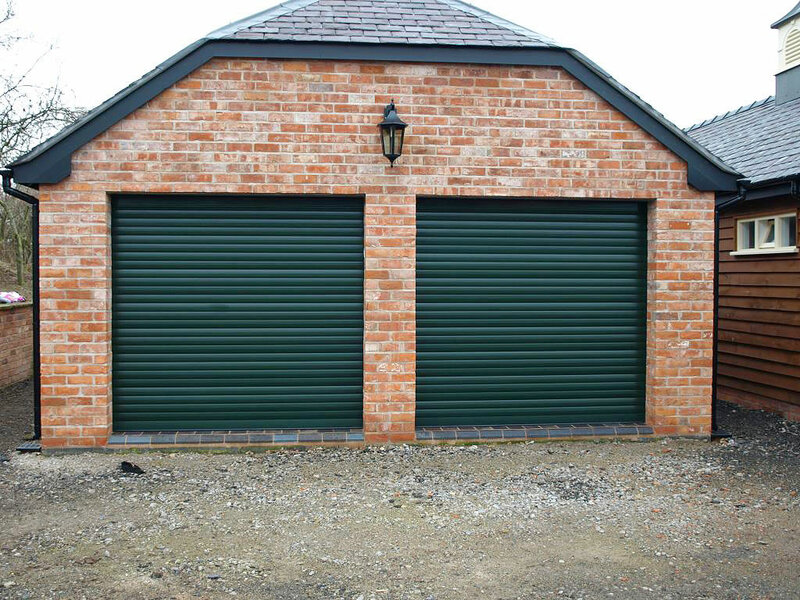 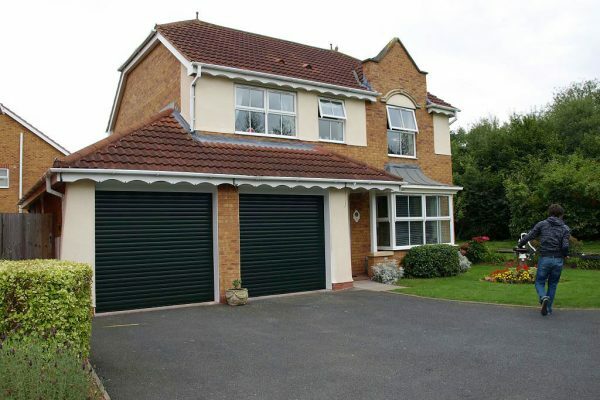 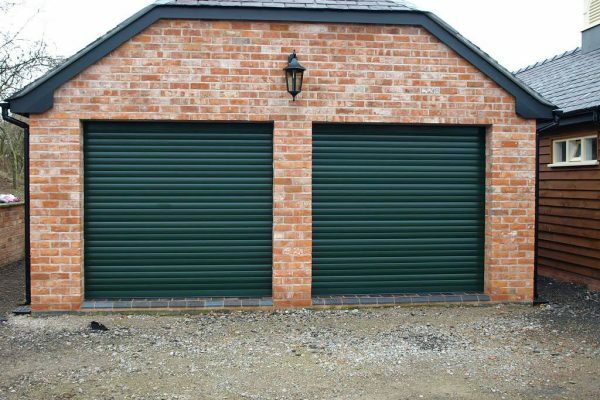 The roller doors provided will be either manufactured as a 77mm (Premier) or 55mm (Compact) foam filled aluminium lath in a range of RAL or Wood effect range of colours.